A former music buyer and lyricist, Sandi Soler better known as Lady Elix, has been an avid music connoisseur for over 20 years. Working first in her hometown, Washington, DC at Tower Records, she served as Administrative Assistant to GM and Record Store Manager. 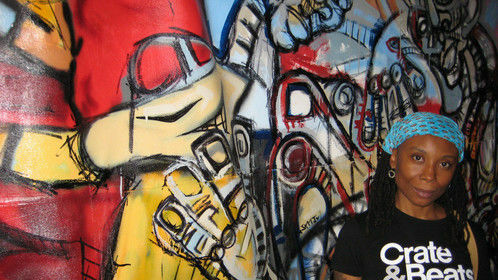 In a major shift, Sandi moved to NYC in August 2001 to pursue a career in the arts. She wasn’t completely satisfied in the art world, so in her spare time became music contributor for Giant Step (GS), the popular on-line music/trend marketing site. For 2 years, her best music reviews were hailed by tastemakers and colleagues alike. 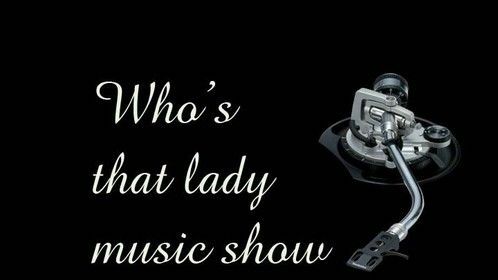 Sandi continues her love for all things music, and as a Jill-of-all-Trades, she spawned ‘Who’s That Lady Music Show’, a monthly music show on BRIC’s Brooklyn Free Speech TV. As Music Curator, TV Hostess and Producer, Sandi cultivates tribute episodes of upcoming and legendary music artists as well as providing an outlet for the independent music community. It’s about the unseen being seen. 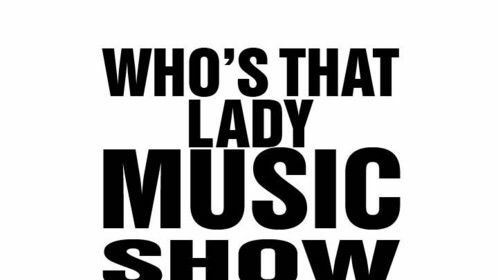 Be sure to tune in Who’s That Lady Music Show, the first Saturday of each month at 2:30 PM on Brooklyn Free Speech TV (Channel 2 on cable TW79, CV68, VZ43, and RCN83). 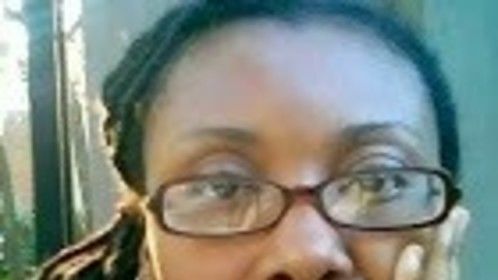 Don’t forget to visit her online, www.WTLMS.com or follow her on @WTLMS or LIKE HER on Facebook.com/WTLMS. 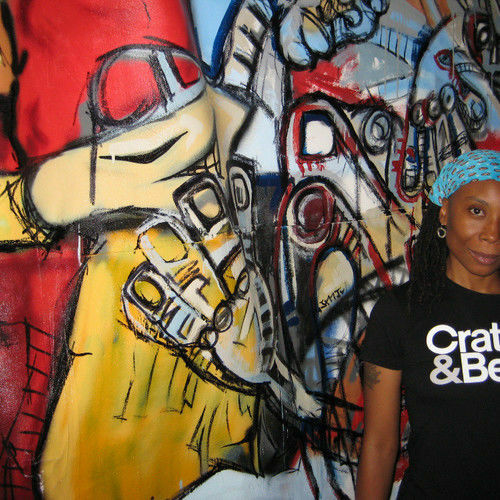 Sandi Soler currently lives and breathes Bedford-Stuyvesant with her husband/artist/collaborator Pedro SEN ONE6 Soler and their cat, Pryor. Unique traits: My call to action is to be the first to hit the ground running and the last to leave the tasks completed.